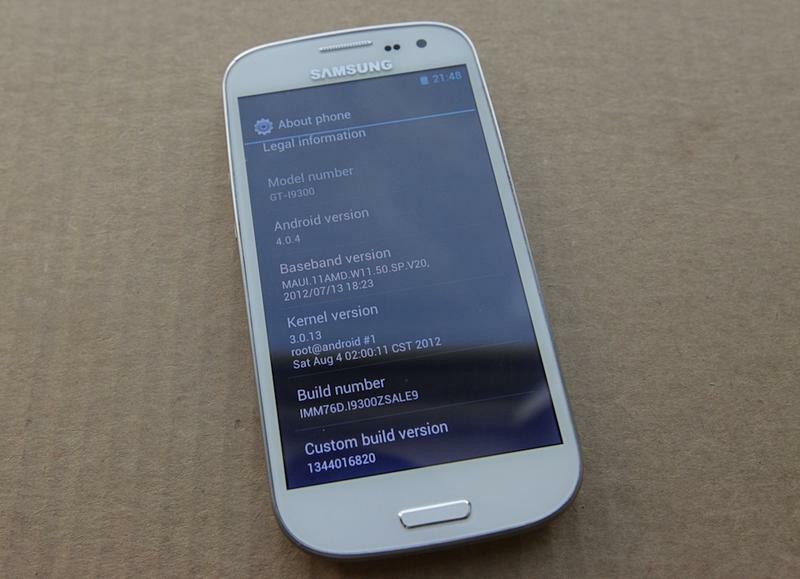 Remember that fake Galaxy S III from about a month ago? It’s here, in the TechnoBuffalo offices. When we first laid eyes on the blasphemes forgery, we wanted to know why? And how? 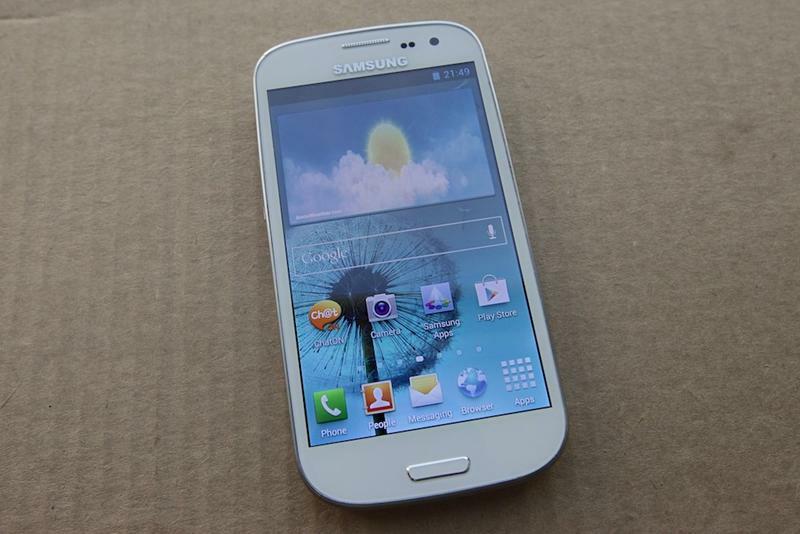 Giving it a quick glance, it looks like the real deal. Someone who doesn’t know any better, such as a first-time buyer, would be none-the-wiser. But our eyes are trained, and we’d like to think we know a counterfeit gadget when we see one. 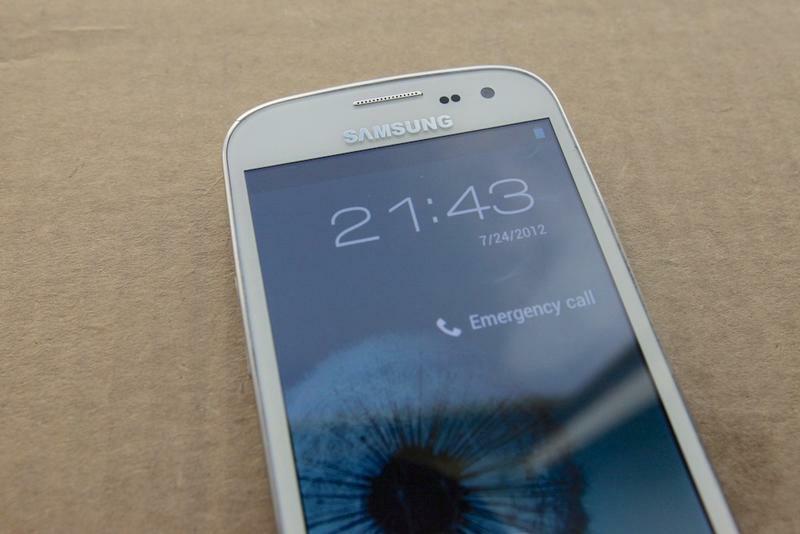 So what it is about this “Galaxy S III” that’s fake? Quite a bit. 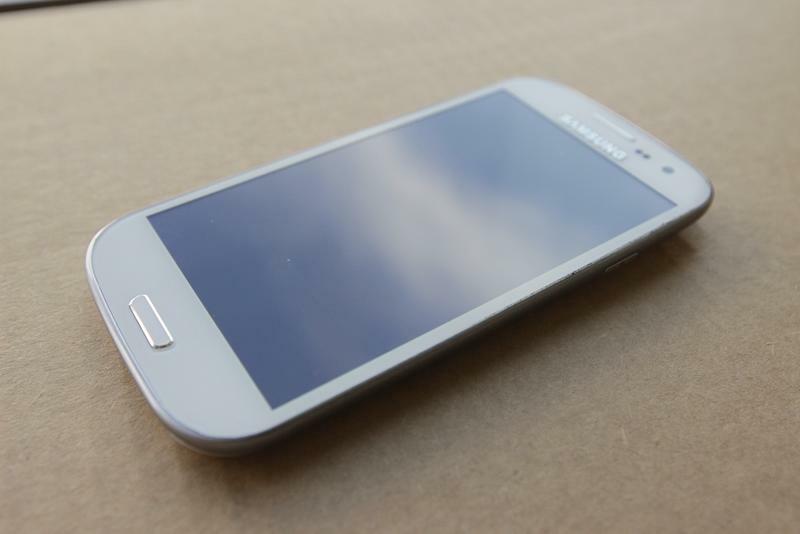 Unless you have an authentic Galaxy S III handy, discerning the physical imperfections of the knockoff are difficult. 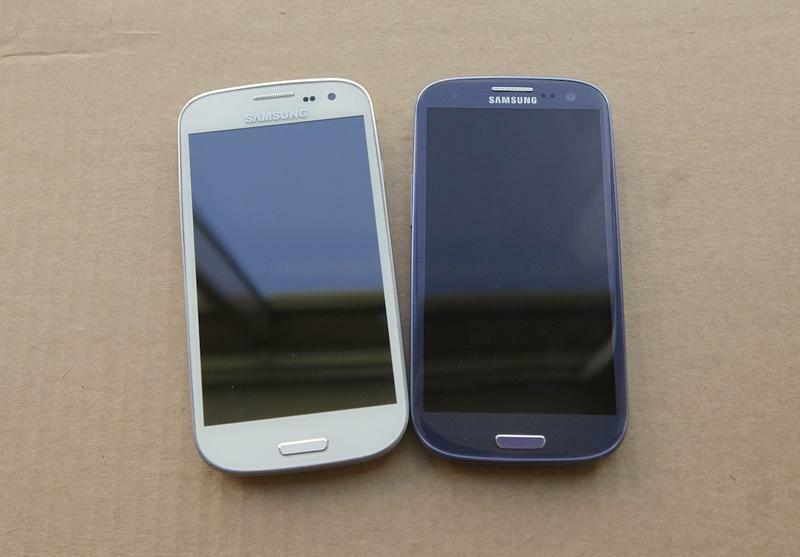 In fact, the impostor does a pretty good job of imitating Samsung’s flagship, right down to the box. 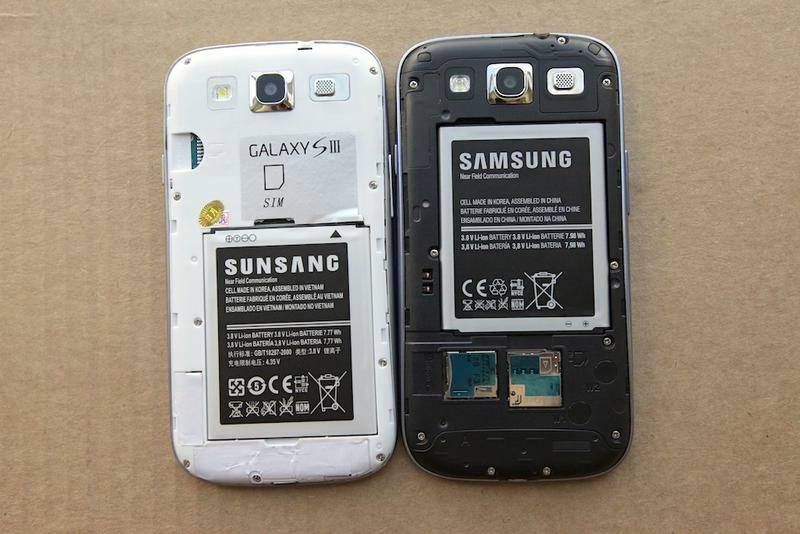 But delving deeper uncovers some pretty glaring differences, such as the ridiculous “Sunsang” battery and rooted software (maybe that’s a plus?). Of course, there are other hefty clues that indicate the model you purchased may be a sham. Check out the video to get an idea of exactly what we’re talking about.